Colour, fun, aroma and hydration! 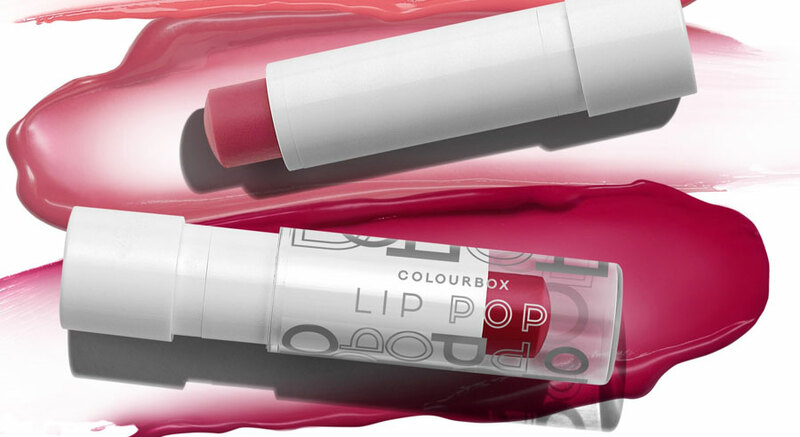 That’s what you can count on Oriflame Lip Pop Colourbox Lip Balm. 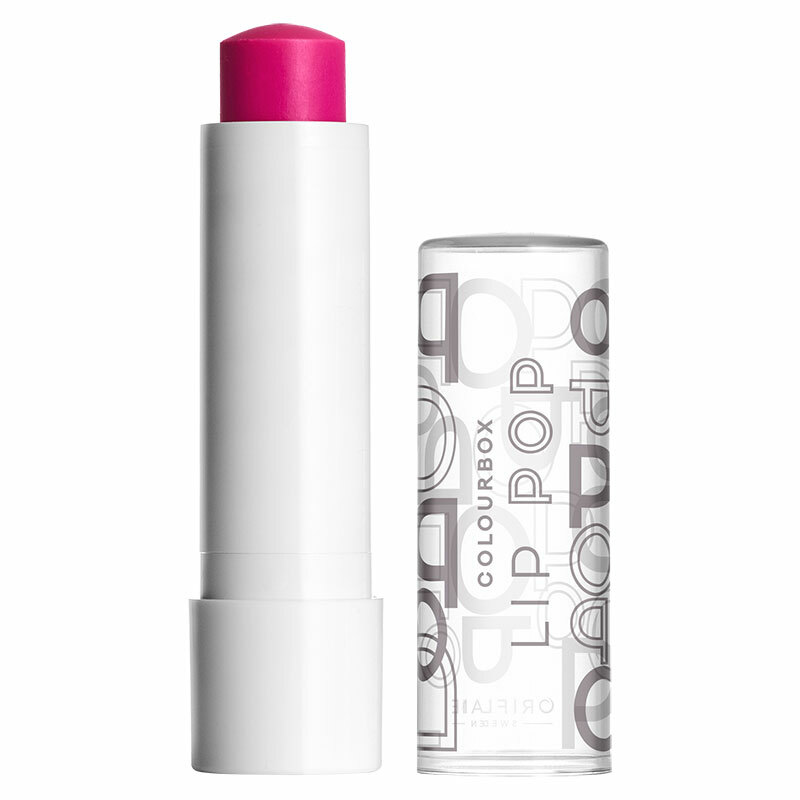 These balms give a velvety finish to your lips and a delicious aroma of raspberry ice cream. Choose your favorite color or stick with them all! With this balm there are no excuses not to have your lips always clean. Thanks to aloe vera , the lips remain perfectly hydrated. In addition, aloe vera also contains soothing properties. Say goodbye to parched lips. The vitamin E provides smooth and velvety finish. Available in 4 delicate shades that enhance the color of your lips. The wonderful aroma and taste will leave you with a pleasant sensation. Colorful and fun balms with a translucent finish and a delicious raspberry ice cream flavor. With Aloe Vera soothing Vitamin E for soft lips. 4.5 g.